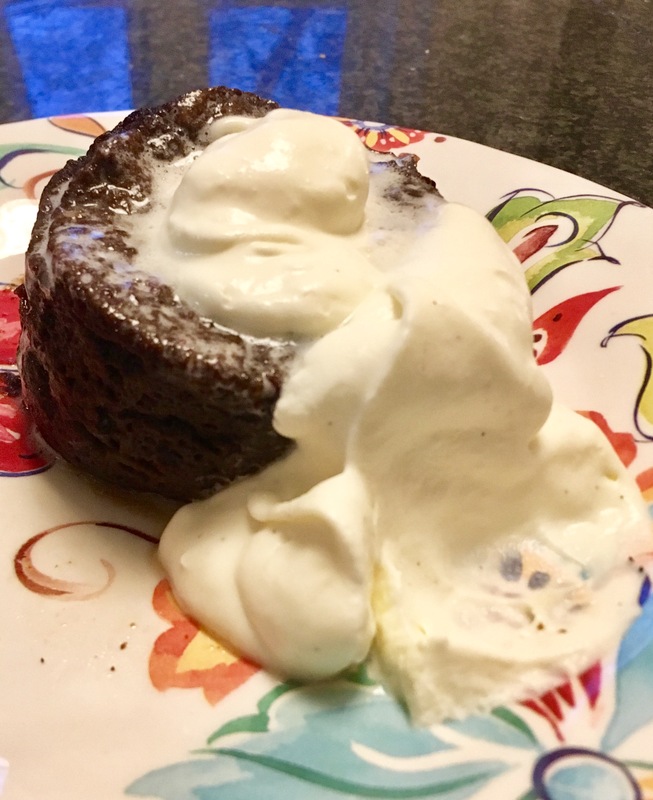 today I rocked a keto chocolate souffle with freshly whipped cream- AND 2 NET CARBS! It tastes like a lava cake married a sponge cake… or a British steamed pudding. Plate with freshly whipped cream. SOOOO GOOD and sooo easy! HAPPY HOLIDAYS FROM MISS MAISIE! 6 Day Water Fast Journey Log - 14 LBS LOST IN 6 DAYS! Serious Weirdness: GNOMES keep showing up out of NOWHERE in my yard!! !